When choosing an electric fireplace, it is important to take into account the rest of your home decor, and the space available. A well-chosen fireplace should be in proportion to the room. 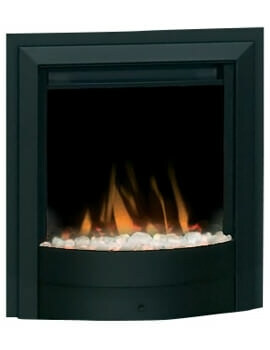 If you are looking for an economical and attractive means to heat your home, our range of electric fires well be the perfect option. We at QS Supplies offer high-end electric fireplace at affordable prices and at quick lead times. Bring heat and energy to your home and add a modern touch by adding these fireplaces. We offer a complete range that includes Inset, Outset and Wall Hung Models. 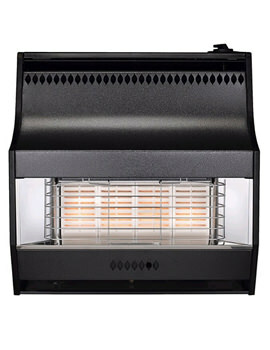 Our range includes, standard, premium, including slim line and full depth model. These come in different sizes, finishes, colours and price points. Take a look at our exclusive collection, if you have any queries feel free to give us a call at 0116 251 0051 and we will be happy to assist you. 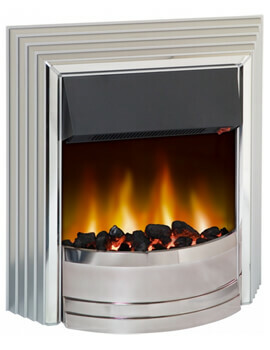 You can also read our buying guide on Gas Fires.